Submit events/announcements for our e-newsletter or LCD screens. Please contact sphcomm@listserv.unc.edu with any media inquiries or general questions. Dr. Jamie Bartram was honored on Oct. 4 at a meeting of the UNC Global Leadership Council. 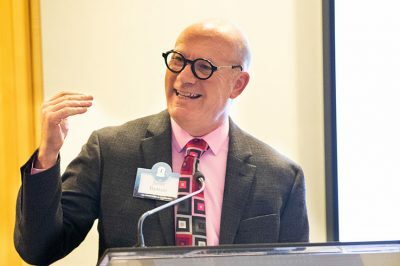 There, he delivered a keynote address on the importance of water in North Carolina and around the world, the challenges of ensuring safe water and sanitation, and the accomplishments of The Water Institute at UNC. Dr. Beth Mayer-Davis has been reappointed to a 5-year term as chair of the Gillings School's nutrition department. 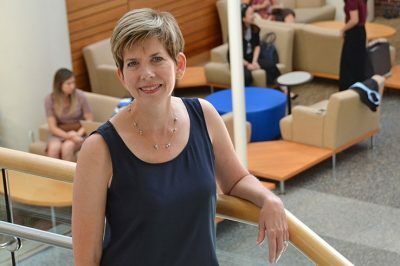 "I am impressed and highly motivated on a daily basis by the deep dedication and incredible talent of our department's students, faculty and staff,” she said. 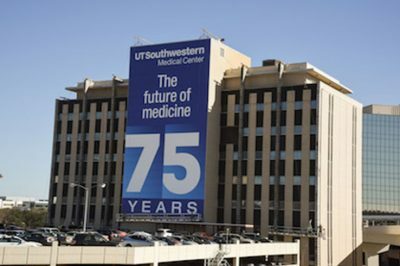 October 9, 2018 Dr. Celette Skinner, Gillings School alumna and president of the School's Public Health Foundation board, was named chair of the clinical sciences department at the University of Texas Southwestern Medical Center, in Dallas. 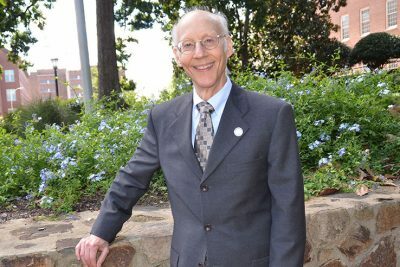 September 26, 2018 On Sept. 25, Dr. Vic Schoenbach was awarded the American College of Epidemiology’s Abraham Lilienfeld Award for career-long achievement. With $11.6M NIH grant, researchers will study retail tobacco policies across the U.S.
September 19, 2018 Researchers at three universities will join together to form Advancing Science & Practice in the Retail Environment (ASPiRE). 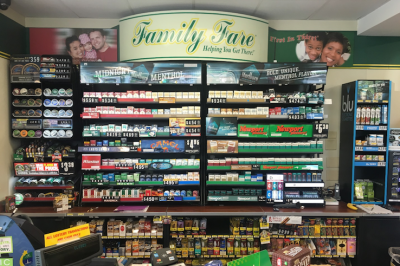 The project’s goal is to build a strong scientific evidence base for effective policies in the retail environment to help reduce tobacco use, tobacco-related disparities and the public health burden of tobacco, including cancer. 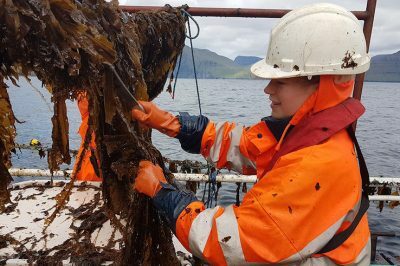 September 13, 2018 UNC undergraduates Lucy Best, Emily Kian and Eliza Harrison (an ESE student) make up team Phyta, a seaweed cultivation initiative hoping to win the prestigious Hult Prize. 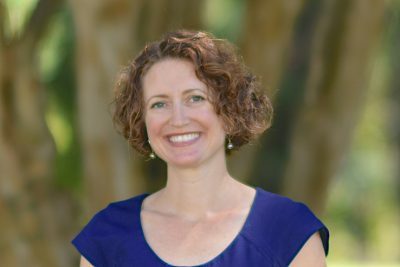 September 12, 2018 Gillings School alumna Traci L. Baird (MPH, 1995, health behavior) has been named president and CEO of EngenderHealth, a leading global women’s health and sexual and reproductive rights organization. She will step into the role Oct. 1. Sept. 5, 2018 Recently, assistant professor Dr. Alexandra Lightfoot graduated. 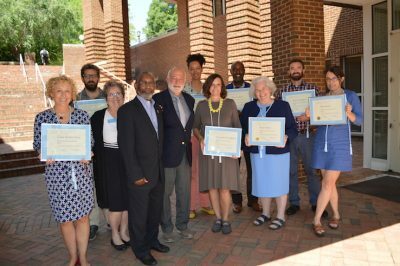 Instead of gaining another degree, however, she was honored for completing the 2016-2018 Thorp Faculty Engaged Scholars program and conducting research that involves and benefits other communities. 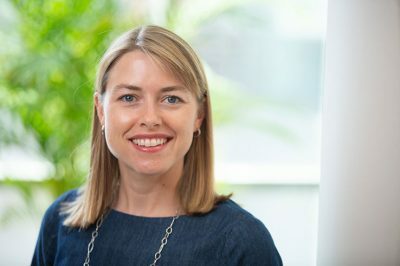 September 5, 2018 As an appointed member of the N.C. Board of Dietetics/Nutrition, Amanda Holliday will work to ensure the health, safety and welfare of North Carolinians. August 28, 2018 Drs. Barry Popkin, June Stevens and Deborah Tate received awards from The Obesity Society in recognition of their important leadership in the field. They will be honored at ObesityWeek 2018, the Society's international conference, in Nashville this November.